As elections draw near, all the political parties are trying hard to fix their agendas, carry out jalsas, befriending old nemesis and charging up the public to gain attention. Things have never been peaceful on our political front, but near elections things get messier, abuses get more poisonous, politicians roll up their sleeves and jump into the gladiator’s arena. 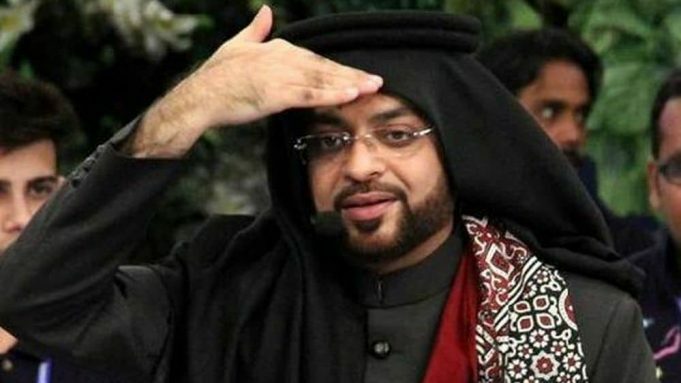 Amir Liaquat’s long term affiliation with MQM and BOL TV speaks a lot about the values he holds onto. What will he deliver to the people? 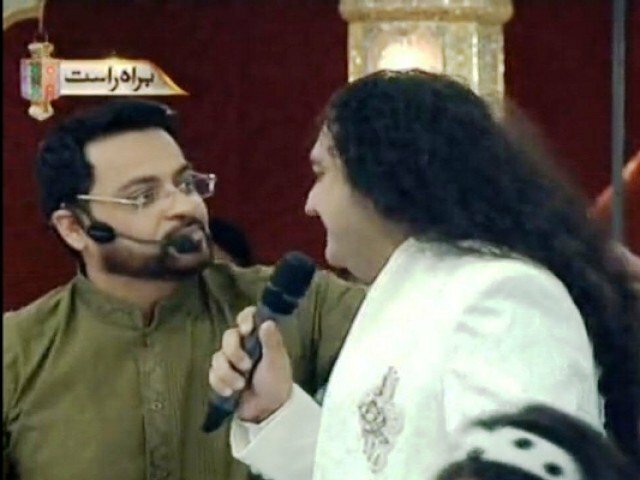 He has proved time and again through his popular Ramadan transmission that he did act weird with people to the point of insulting them. And insulting ordinary people, who most probably are his fans and follow him. I wonder if treating people with respect counts when you enter politics or not? Because maybe for some shoving a mango forcefully into a man’s mouth on national TV does say something about your state of mind. 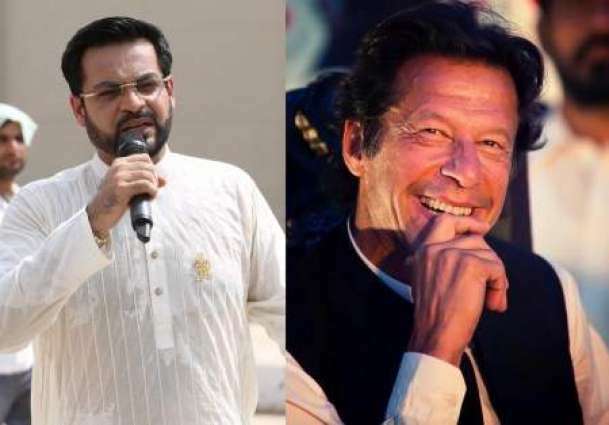 Wasn’t it Imran Khan who claimed that Amir Liaquat and his wife’s degrees are fake? Wasn’t it also Amir Liaquat himself who remained very vocal in his anti Imran Khan views for a long time? But any wise person would call us naïve for even bringing this up as it is all part of the political game. Time and again he has been banned by PEMRA for various inappropriate reasons which says something about his mindset, and his repute as an anchor. 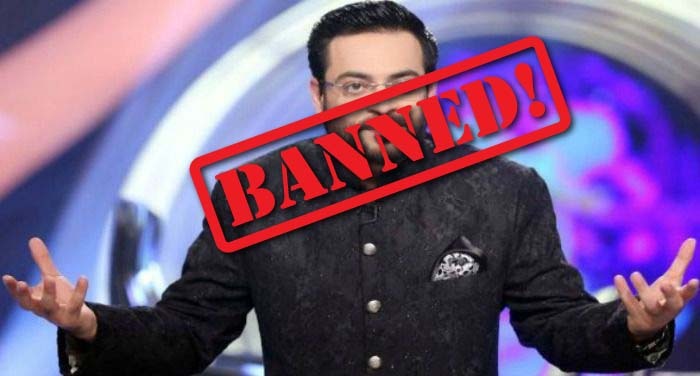 Amir Liaquat Husain turned his religious persona to an indecent entertainer over the years. In the war for rating he displayed behavior that was indecent and inappropriate. Is that even acceptable? Maybe yes in Pakistan. However, do some of these reasons not make him a dubious character to be joining another party and that too PTI? As they say all is fair in love and war. It is show time in our land of the pure at the cost of our naivety. Such people’s addition will be beneficial or prove to be the final nail in the coffin for PTI only time will tell.